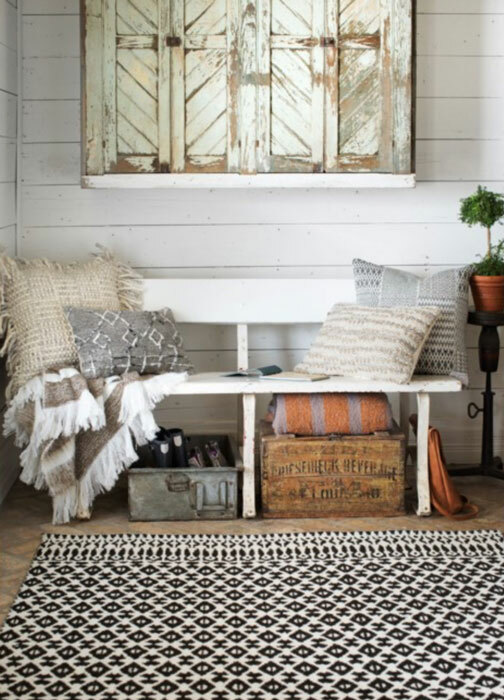 In every welcoming foyer, cozy living room, and luxurious bedroom lies a perfectly-chosen area rug. Area rugs possess a potent ability to tie all the design elements in your home together, from tasteful curtains to eye-catching wallpaper designs. You can contrast the muted navy blues adorning your windows with an understated burgundy accent rug. Go ahead and accentuate the vibrancy of the emerald green valances above your windows with a beautiful purple rug. Best of all, eye-catching interior design doesn’t have to break the bank. Our custom-made area rubs are beautiful, durable, and affordable. Read Design Window Fashions has an inventory full of accent, throw, and area rugs DFW-area residents can use and enjoy for years. 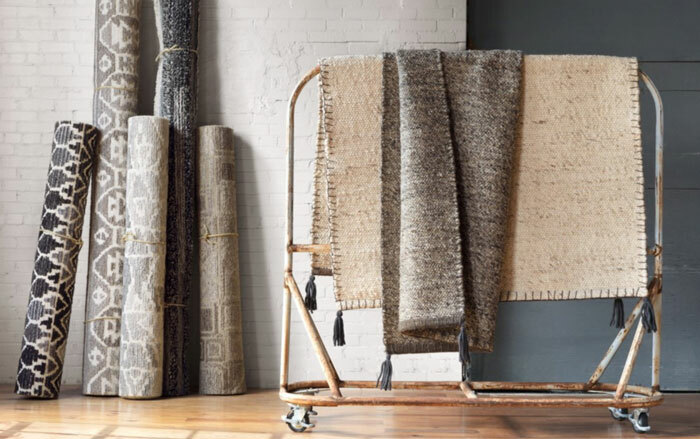 Whether you need a plush bedroom throw rug, a patterned area rug to complete your living room, or an accent rug to restore a room’s balance, our studio is here to serve you. We offer a full-service approach, with interior decorators on staff who can match architectural and furniture details in your house, and a fully-stocked showroom, complete with an excess of fabrics. You deserve to come home from work every day to the house of your dreams. While you may have made improvements to the rest of your house, you shouldn’t neglect the unifying power of an area rug. Many of our clients are hesitant about embarking on a redesign project. 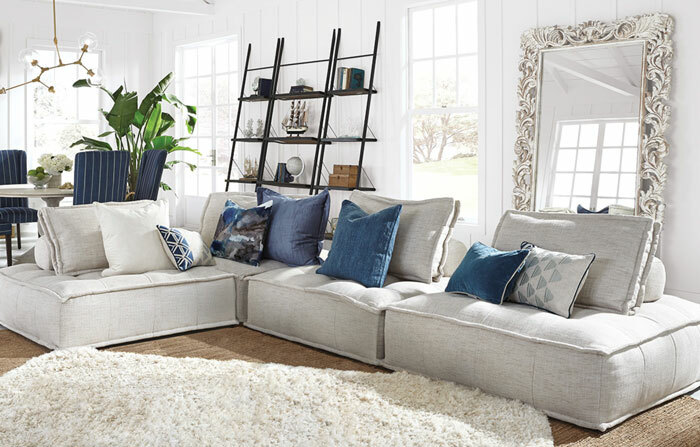 Read Design Window Fashions wants you to know you can afford the home accents you desire. Our products are not only well-built; they’re affordable. Our DFW team of area rug specialists is here to guide your project from concept to completion. Contact us today to schedule a consultation.